It was only a chance find. I was looking for a mountain to climb since I haven't climbed a for a while. 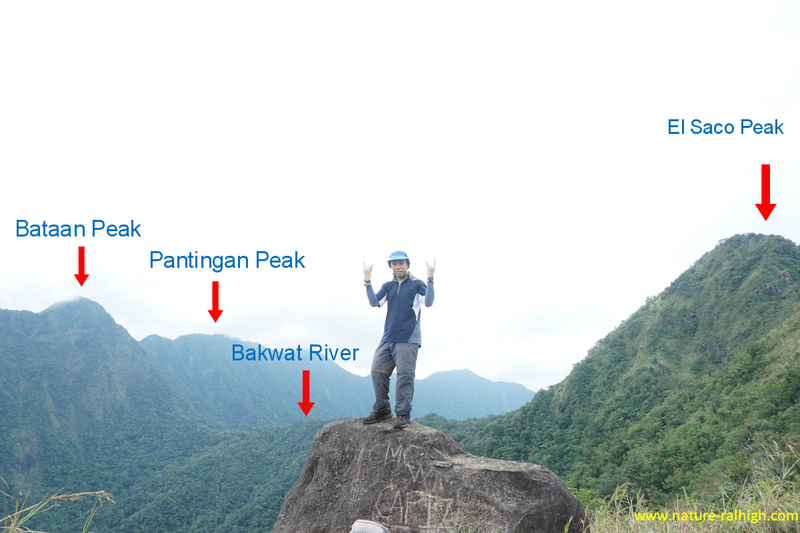 I had been to Tarak ridge and I know that Pantingan Peak exist. But it was only on my research that I found that both these peaks of Mt. Mariveles can be traversed. Pantingan peak is less popular than Tarak ridge. It is also more difficult to reach via public transportation. Pantingan peak consist of the following point in order of ascent. Banayan River - the first river to cross. The start of the trail is already forested, with minor stiff trails after passing the river itself. Marlboro country - an open field which is full of Kugon grass. The place is under reforestation. Ideal to reach this place before the sun is at its zenith. We trek early morning and the place was already very hot and humid. Dannys Gate - The gate entry from the marlboro to the forest area again. The place reminds me of the boundary between Fangorn forest (of LoTR) and Isengard. The plains meeting a very forested place. From Danny's gate its all uphill up to the Pantingan peak summit (1405masl). The trail was stiff, small and thickly forested. The place reminds me of Mantalingajan in Palawan. It was gloomy so we had no clearing. Danny's Gate. The last water source before Bakwat river. The next part of the hike was the traverse trail. Our Itinerary was delayed due to the INC tantrum rally, many member of the team was stuck in traffic. Another reason is a story for another day, which requires another blog post. Only one guide knows the trail, plus the fact that trail is very misleading. All in all due to this delays, we end up trekking at night. Basically the trail starts at the Pantingan ridge and then descent the caldera where Bakwat river is located. The trail was very hard to negotiate. You have to hold on to roots, small vines or anything you can hang-on. The soil is very loose, the trail is mostly vertical - add also that it rained a few hours before our descent. Plus it was already dark! Limatik was very abundant on the trail. The main characteristics of the limatik here is that they seem to be more immune to isophopyl alcohol. It will take a while before they let go of your skin after spraying, and also takes more amount. we reached Bakwat river a few hours after starting our descent. We made camp here. The place is very cramped. It can only hold a few tents and hammocks. Good thing there was no rain all through the night. The second day was another labourous hike. The trail was more dense, still very stiff and all climb assault. We reach Bintana peak (1050 masl) around lunch and then move to El Saco peak (1260 masl). In all these peaks, the Mt. Mariveles caldera is viewable. 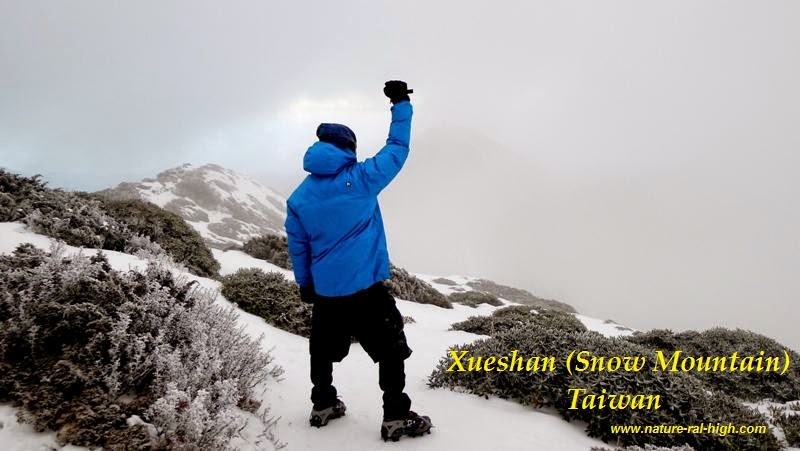 The weather was good, the mountain gods I guess was happy as oppose the previous day. Descending from El Saco, the trail will connect to Tarak Peak. The cramp make shift campsite. The grass on the left of my hat was actually poison ivy. I accidentally touch it, as of this writing my hand is still burning. Limatik bites. I only notice it after reaching the camp. Since it was already dark and safety is more of my concern. Can you find the hikers? This is how dense the forest is. There is one portion of the trail that is easier to climb if there is a rope. Rock en Roll to the Mountains! The trail via GPS. I just found this on the internet. Another casualty. Proof on how difficult the trail is. I know that this trail was hard but it was still more than I expected. This trail earn much respect and deserve to be called Junior Manta.